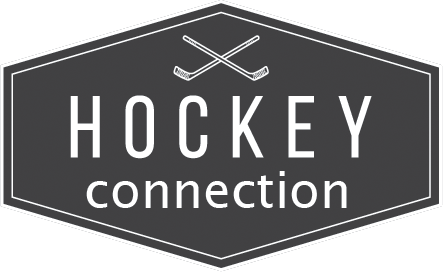 Hockey Connection was founded by a group of hockey players who have spent many years playing abroad. Through our years of conncetions and networking we have developed a database that you can use to find a club to play for. We have also established a list of agents that can help you directly if you don't have the time to find a club yourself. Create a formal resume with places you've played, references, and special skills (just like you would with any job). Make sure your profile at Elite Prospects is up-to-date and you have a proper link to it. EP is hugely important in clubs knowing your stats. 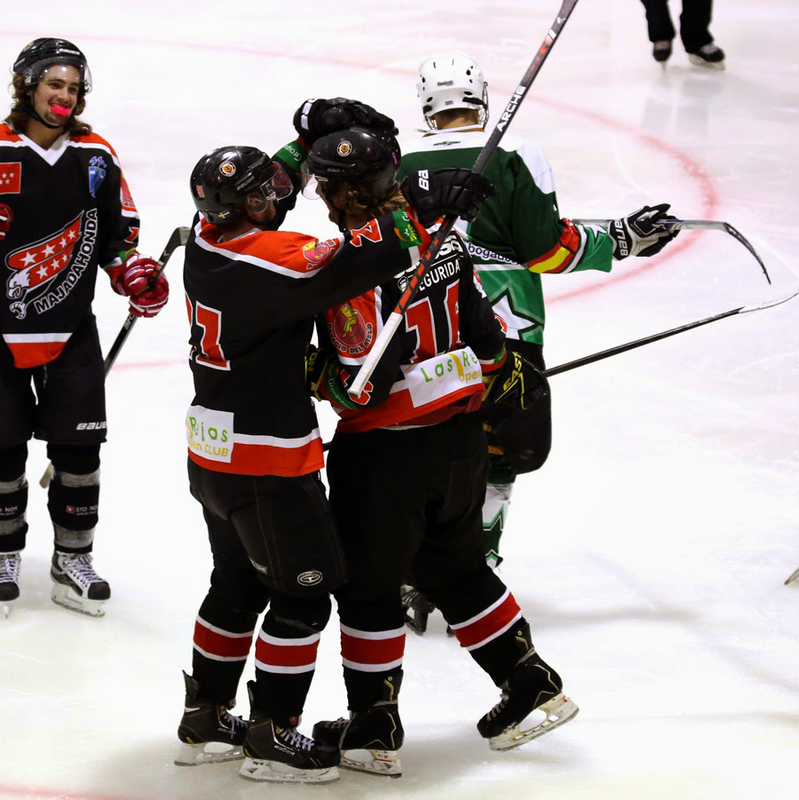 Start an account with Hockey Connection to begin connecting with teams and agents. 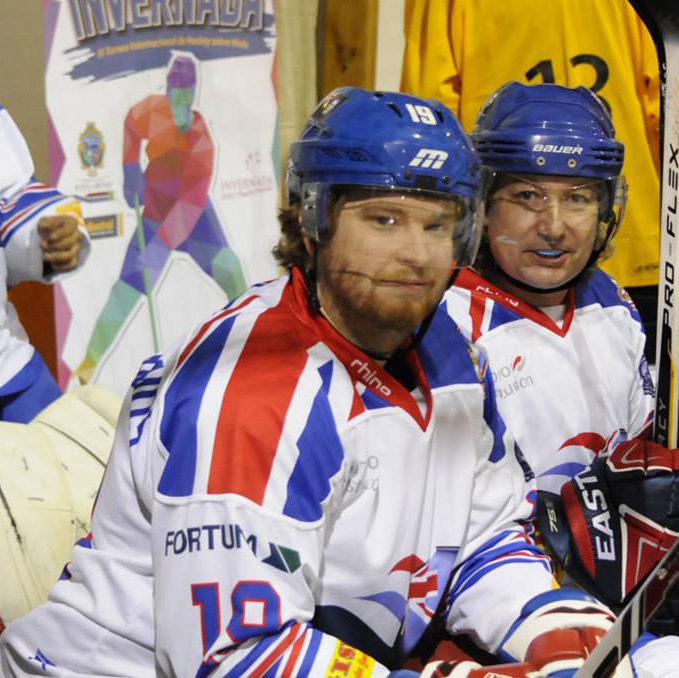 "In my years of playing hockey overseas we've noticed that one of the most important aspects is meeting people and networking. You could have an amazing hockey profile with unreal stats, but if you don't meet the proper people or introduce yourself to those people you will never get the opportunity to play. Sure, some of it is luck and being in the right place at the right time, but our database helps put the clubs and contacts of those clubs in your finger tips. I truly believe that if you reach out and connect with people around the world you will have a much, much easier time finding somewhere to play. Sometimes it even works out where you end up playing with that team a few years down the line when things work out for everyone. I cannot stress enough the importance of making connections and networking in the hockey world!" 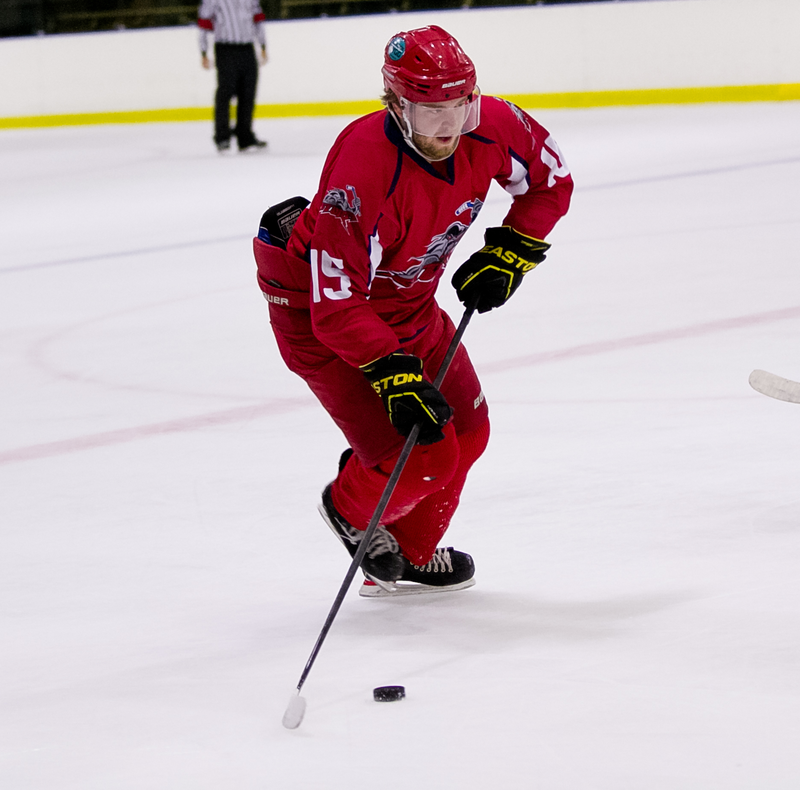 Ryan Bahl has been played hockey overseas in leagues all around the world. Some of the countries include Sweden, Spain, Australia, New Zealand, Canada, USA, South Africa, China, and now Iceland. He was also accepted for a Gusiness World Record for the first and youngest person to play on all 6 continents (North America, South America, Africa, Europe, Asia, and Australia). You can see more information at www.ryanbahl.com. 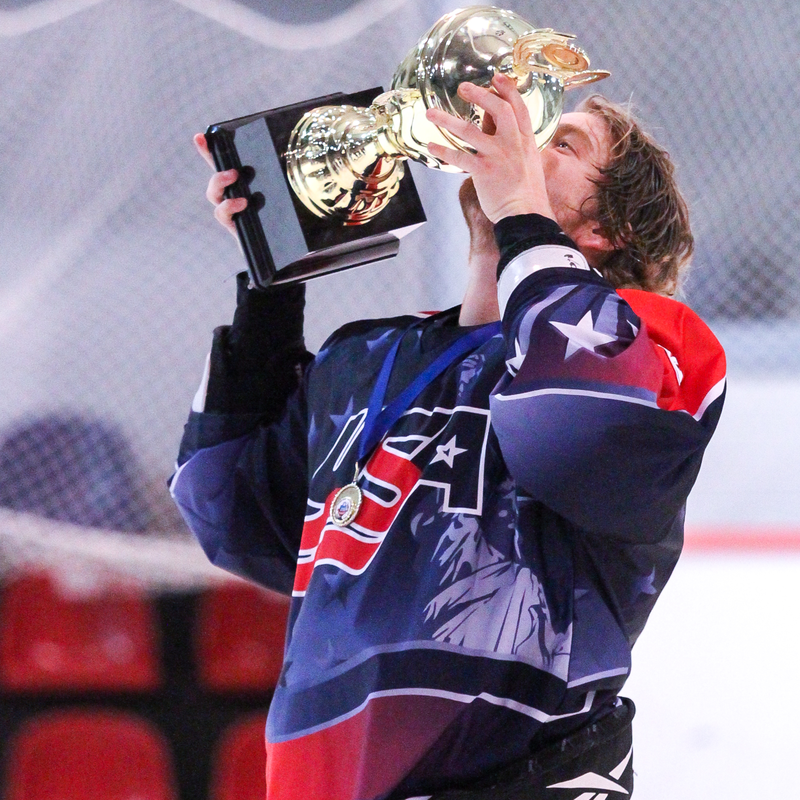 Needless to say, Ryan Bahl is an expert on international travel and playing hockey overseas. All resources and information posted to www.hockeyconnection.net go through him and his knowledgebase.